The Rail Alliance is the UK rail sector’s largest dedicated business to business networking organisation and it excels in and thrives upon bringing customers, suppliers and supply chain opportunities together. Its broad spectrum of membership extends way beyond pure rail and positions the Rail Alliance as the go-to membership organisation in the UK to nurture diversity, ingenuity and innovation across the rail and transportation sectors’ supply chains. We remain much focused on the need to support companies large and small from every sector in their endeavours to trade in and enrich the rail sector. Uniquely our membership spans all aspects of the rail supply chain and we have no barriers to entry. Over the last 10 years we have grown from an off shoot of the Manufacturing Advisory Service within the West Midlands to become the premier B2B networking organisation in the rail sector, with members drawn from all corners of the country and indeed the globe. 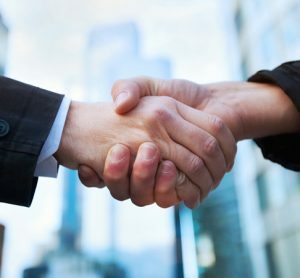 Our instinct is to collaborate not compete and thus we have strategic relationships with the likes of the British Chambers of Commerce, UKRRIN and the European Rail Clusters Initiative as well as more recently with Lloyds Banking Group; a partnership that we are particularly proud of. In all our active network has grown from its humble origins to reaching out to over 50,000 companies in the UK alone. 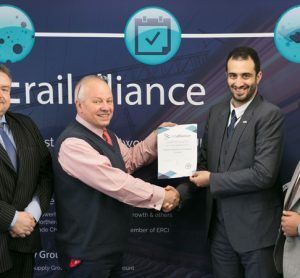 We are founder members of the Rail Supply Group, the rail sector council, and are partnering with the RSG to provide the very first sector wide mentoring scheme helping the rail supply chain develop its effectiveness. With the Rail Alliance regarded as an authority in the challenges faced by the UK rail supply chain and the challenges faced by SME’s supplying into the rail sector, our business is going from strength-to-strength, with more and more companies using Rail Alliance as a strategic tool to improve business effectiveness and competitive advantage. 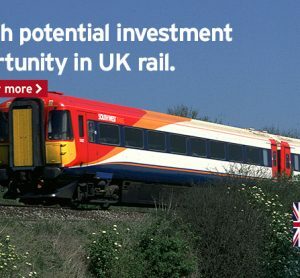 We are proud to say that we have become the go-to team when it comes to doing business in the rail sector.